With the beautiful weather surrounding San Jose, CA its no wonder its residents spend so much time enjoying the outdoors. Surrounded by water on nearly all sides, San Jose boasts a community of watermen and water women who love the climate and overall beauty of the area. 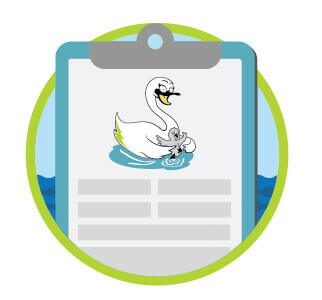 It’s never to early to get the kids and entire family involved in swimming lessons to fully take advantage of San Jose! 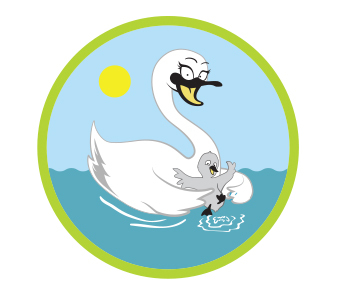 If you have access to a swimming pool and prefer a one-on-one private approach to swimming instruction, The Swimming Swan is here for you! Whether you are new to swimming and need to work on the basics like breathe control and floating or you are training for an event and want to work on your distance per stroke and technique, our swimming instructors in San Jose have you covered. Our San Jose Quality and Experienced swim instructors and swim coaches travel to you when your schedule permits for the utmost flexibility while embracing this new activity. No matter the current level of the swimmer, we will guarantee progression with a consistent schedule and desire to want to learn how to swim. 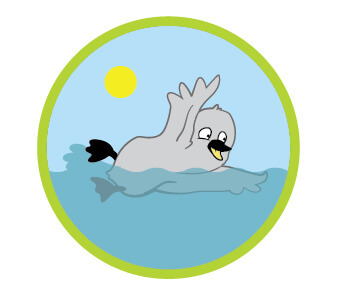 Get started with your San Jose swimming lessons today! Do you need a Red Cross Certified lifeguard for an event you are hosting in the San Jose or The San Francisco Bay Area?Let our Team of private pool party lifeguards help you! We travel to any pool of your choosing and can make sure your guests stay safe while enjoying themselves. We are here for you!